To reserve your preferred date and time a non-refundable deposit of £30.00 is required. The final invoice will be issued at the end of the party. Upon booking and paying the £30 deposit you will receive an automated email to confirm receipt of booking and deposit, a member of the party team will then send a further confirmation email within 5 days of booking (allowing time to arrange details with party service providers, e.g. magician, animals, etc) confirming all details as per your order. Available on Saturdays & Sundays of Amerton Railway’s timetable from Easter until the end of October. 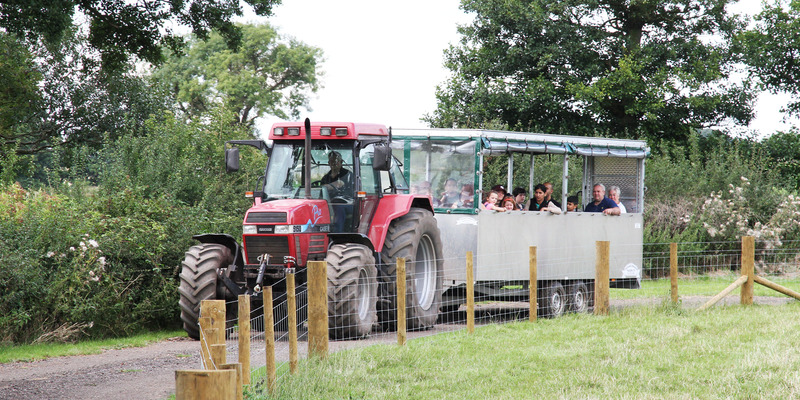 As per the above Standard Party plus all child guests will receive a ticket for a train ride at Amerton Railway (4 free adult tickets are included in the above cost), and any additional adults that wish to travel may purchase tickets from the Party Co-ordinator at £2.30 each. A fun packed show from our well known and very popular Magician, Dave. Suitable for children aged between 4-8 years. Activity is held in our party room, exclusively for you and your guests. Available at 1.30pm slot only – max 25 guests. As per the above Standard Party plus take a visit to our enchanting fairy village set away from Billy’s Farm Barn, within this magical setting and home to Amerton fairies and unicorns. Write a letter or draw a picture for the fairies, then take the tractor and trailer ride to Amerton Fairy Village to leave your creation pegged on their washing line, sprinkle some fairy dust (provided by Amerton Farm) and meet or have a ride on our resident unicorn “Sparkle”. Available at 10.30am slot only – max 14 children. Suitable for children aged between 5-8years. As per the above Standard Party plus visit Amerton Pottery Studio where children will decorate a ceramic figurine in the Paint a Pot Studio (arrangements to be made for collection of figurines after firing). Suitable for children aged 4-10years. 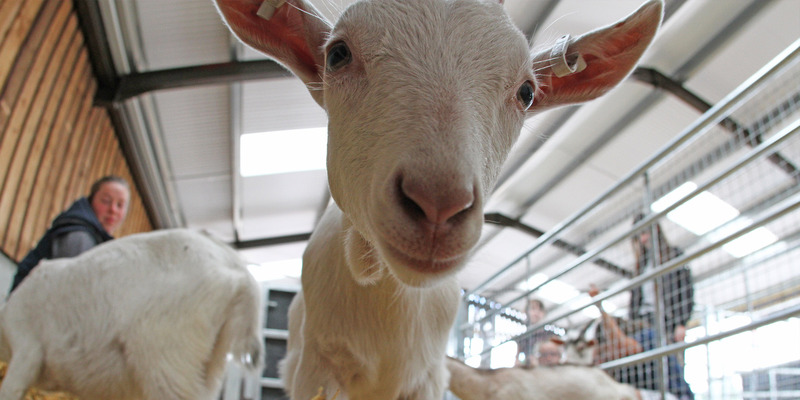 Staff from the British Wildlife Rescue Centre will bring up to 5 animals into the party room. 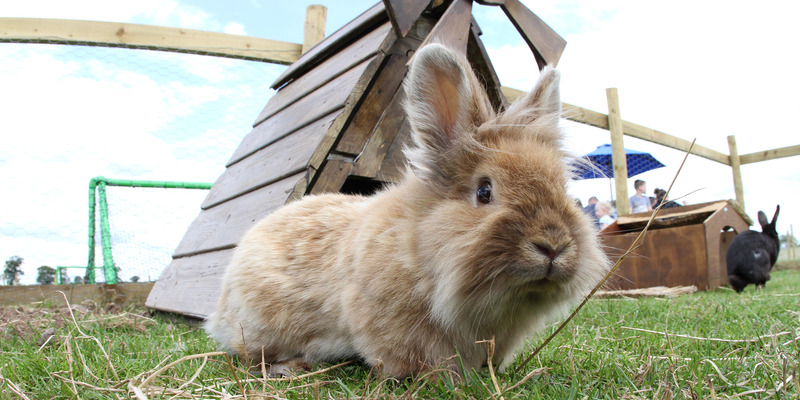 They will show and tell you some facts about the animals and each child will get the chance to touch the animals. Face Painting – £11.95 per child (Standard Party) + £35 for first 10 chidlren, then £2.49 per child thereafter. Each guest has the opportunity to become something different thanks to face paint, varying designs available. Please note due to the time element of this activity it cannot be linked with any other activity. Maximum number of guests is 20. 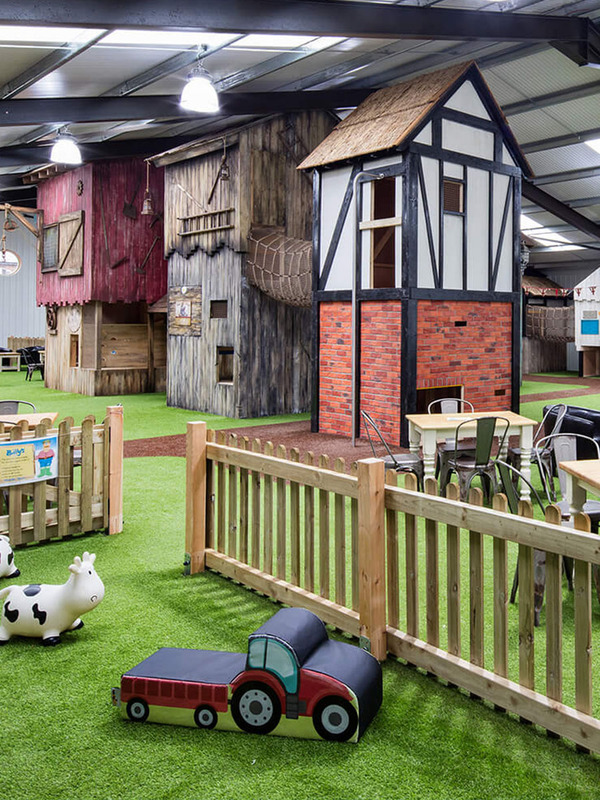 Get interactive with the animals at Billy’s Animal Barn, alongside a trained member of staff guests will have the chance to experience feeding, brushing and caring for animals as a real life little farmer, as well as meeting the animals staff will also provide facts and information about the different animals. To finish off the experience each child can have a short ride on a pony giving a photo opportunity. Maximum number of guests is 20. As per above standard party but get the chance to meet one of our ponies, alongside a trained member of staff they will be grooming, brushing, stroking a pony, as well as a lead pony ride at the end of the session for each guest. Enjoy our Be Wild Forrest School Mud Party with our experienced Forrest School teacher, in our designated woodland area. Suitable for children between 2 and 12 years old. Get creative in a variety of fun wildlife-themed activities and pick up an interesting fact or two! •	Children can choose 1 or 2 activities to create from a selection of 4. •	Run by experienced primary school teacher Andy. •	Suitable for 4-12 year olds. •	All creations can be taken home. Please confirm final numbers 2 days before the party. This appearance will take place while the children are eating their party food. To follow is a choice of ice cream or jelly. Please select either hot food or a cold buffet selection for the party. Approximate number of children that require food. Please confirm final numbers 2 days before the party. A selection of pre-made party invitations for your use. We do not provide a birthday cake, please provide your own. 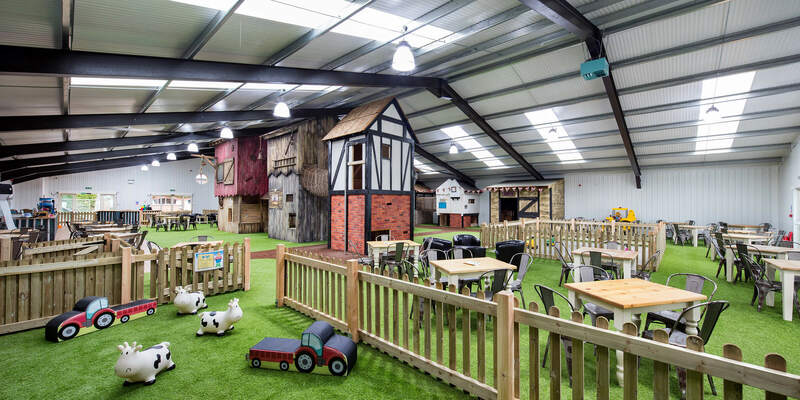 If you wish to purchase tea or coffee in the Playbarn for your guests parents/guardians please tell your party c0-0rdinator to add the cost to your final invoice. You can download vouchers here to print out and give to parents to obtain a cup of tea or coffee. The vouchers for the drinks will be added to your final invoice. All other food needs to be ordered separately. Please feel free to take photos at your Birthday party. 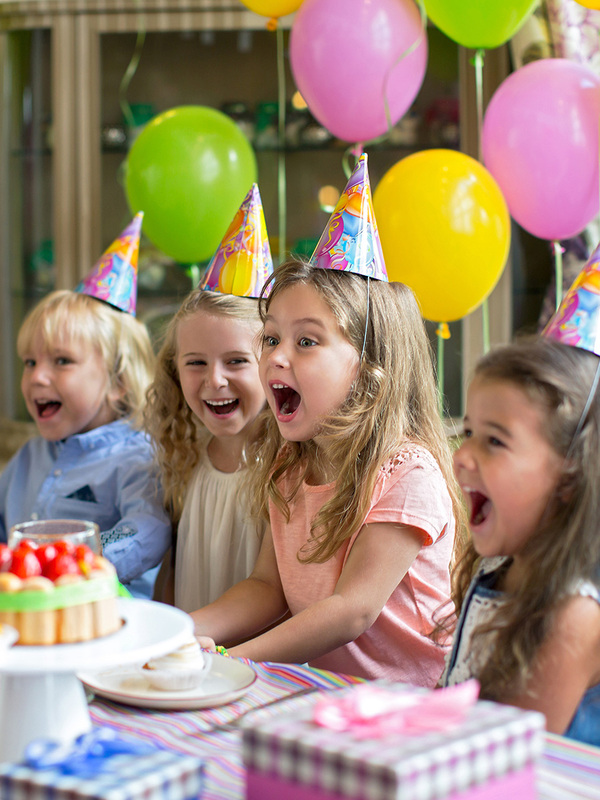 We would be grateful if you could check with parents of the children at your party that they do not have any objections to their children being photographed. 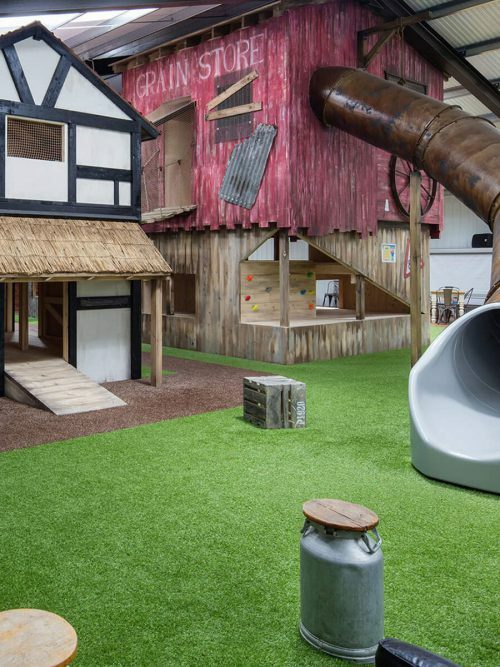 Please could you try and avoid taking photos of other children in the Playbarn who are not at your party. The law is quite specific regarding photographing children. May we thank you in advance for your co-operation in this matter.